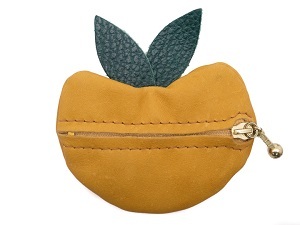 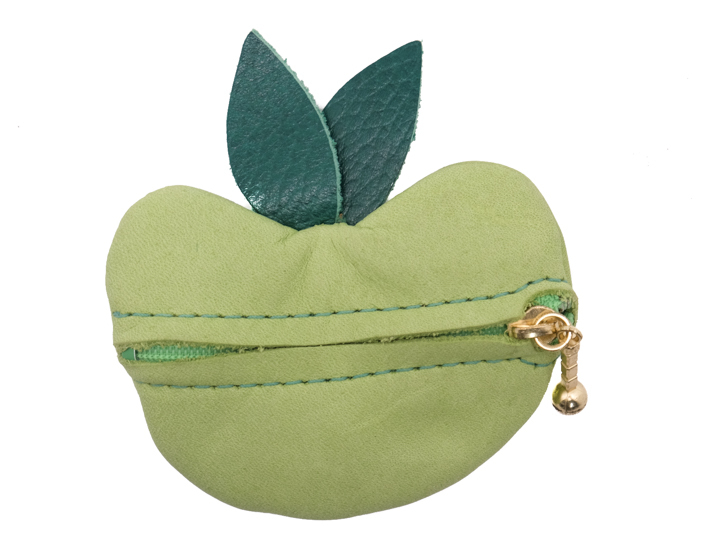 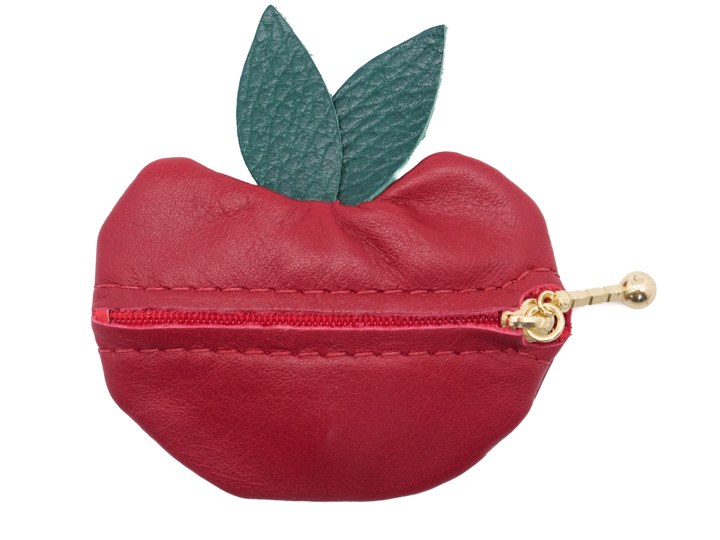 These deerskin apple change purses are made from soft, supple deerskin and have an easy-to-pull zipper. Supplies are limited. 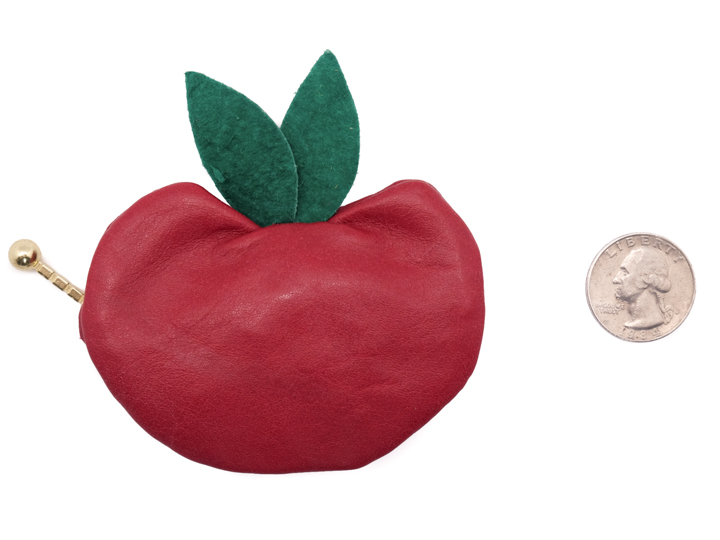 They measure 3.5" (8.75 cm) x 3.75" (9.375 cm).